VOTE NOW! Name Our Conferences! VOTE NOW! With the season coming up shortly, we need our new conference names. Here is your chance to help us name them. VOTE NOW for your two favorite choices! 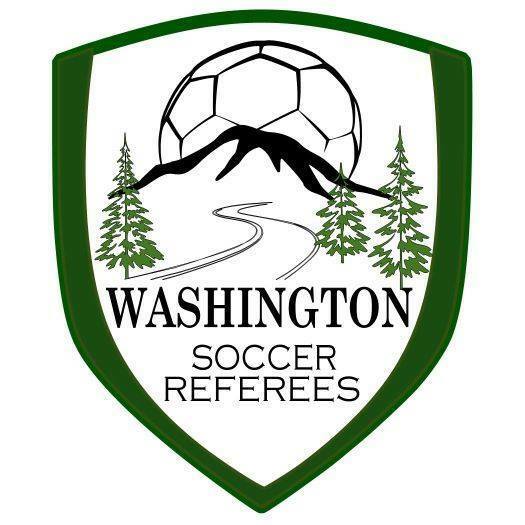 Washington Premier FC asked photographer Quinn Width to shoot the 2018 EPLWA Final. Here are some of the photos she sent to them.